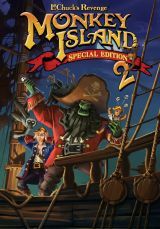 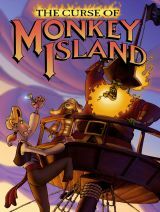 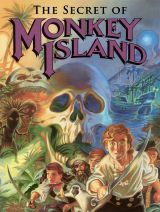 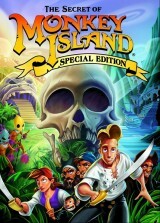 A full overview of all adventure games released in the Monkey Island Series. 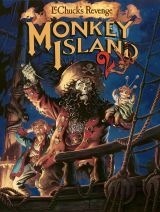 These can be episodes, remakes/remasters or sequels, created by either one or several companies. 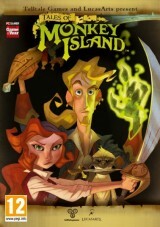 As long as the IP is used, we'd quantify this as part of a 'series'.